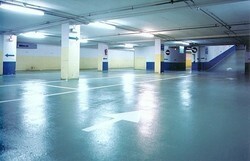 • SlipCare is a new and unique Invisible Anti Slip Treatment brought to you by InOrbit Services. • It is a Moisture Reactive substance i.e. it only reacts when contacted by moisture. Moisture from a wet shoe is enough to create an instant reaction. • SlipCare is not a coating i.e. 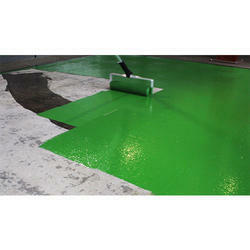 SlipCare chemically bonds into the surface pores of the substrate and not over it, hence it is invisible. While Constructing a house or any other commercial establishment all of us focus a lot on the aesthetic aspects. Whereas, lot of finer aspects of safety is usually ignored to a large extent. One such thing is flooring. Deals in Mumbai/ Maharashtra only .